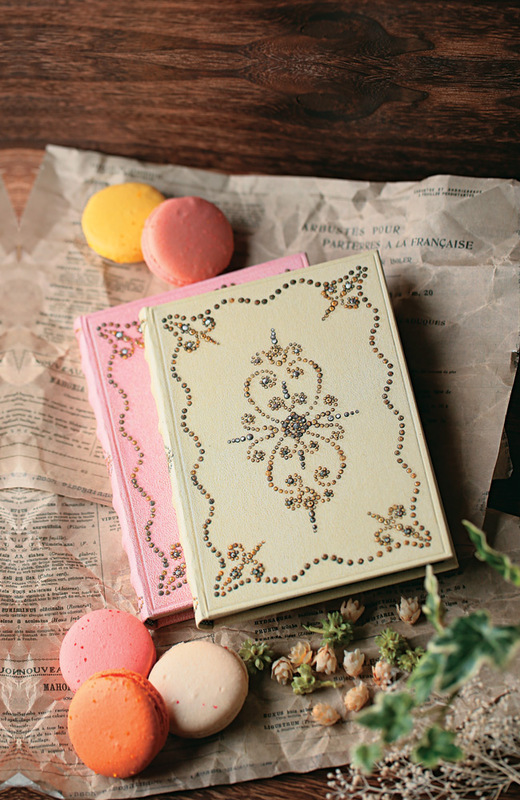 Get the Party Started with Rococo Revival! 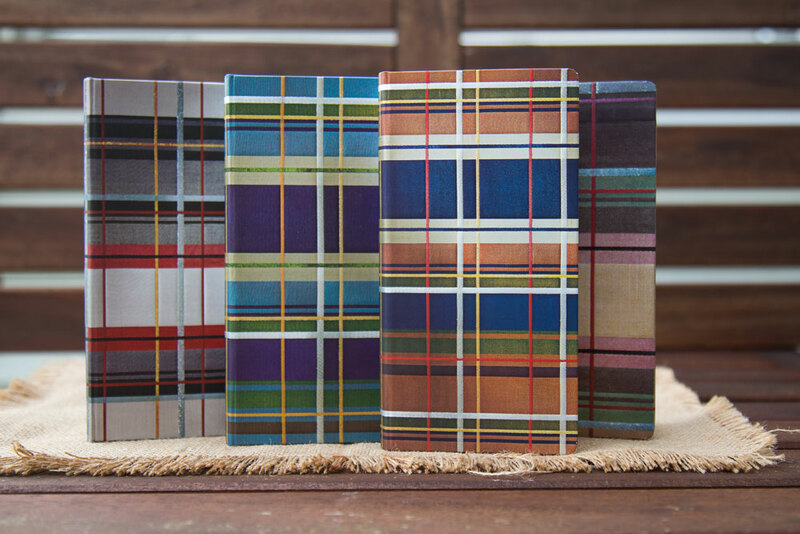 It’s a Plaid, Plaid World This Spring at Paperblanks®! 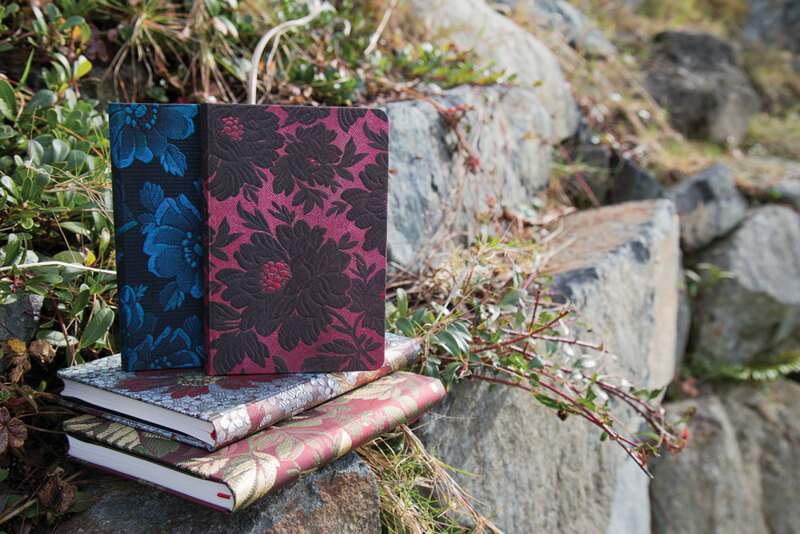 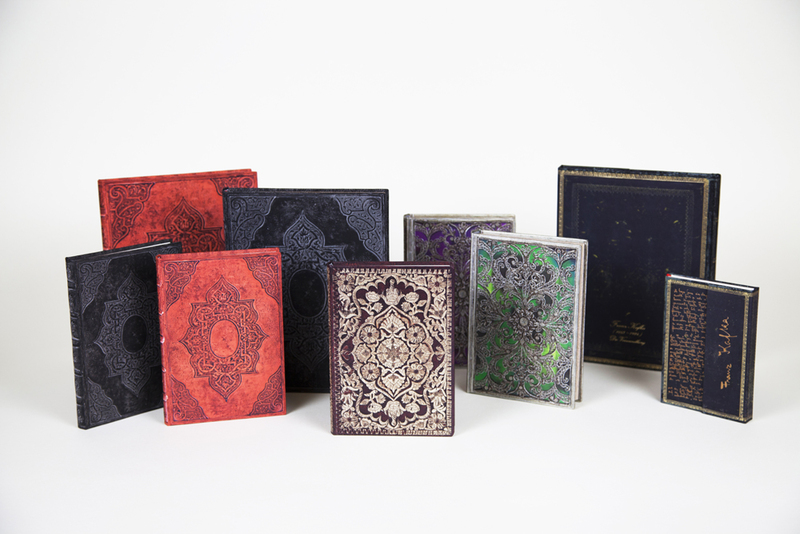 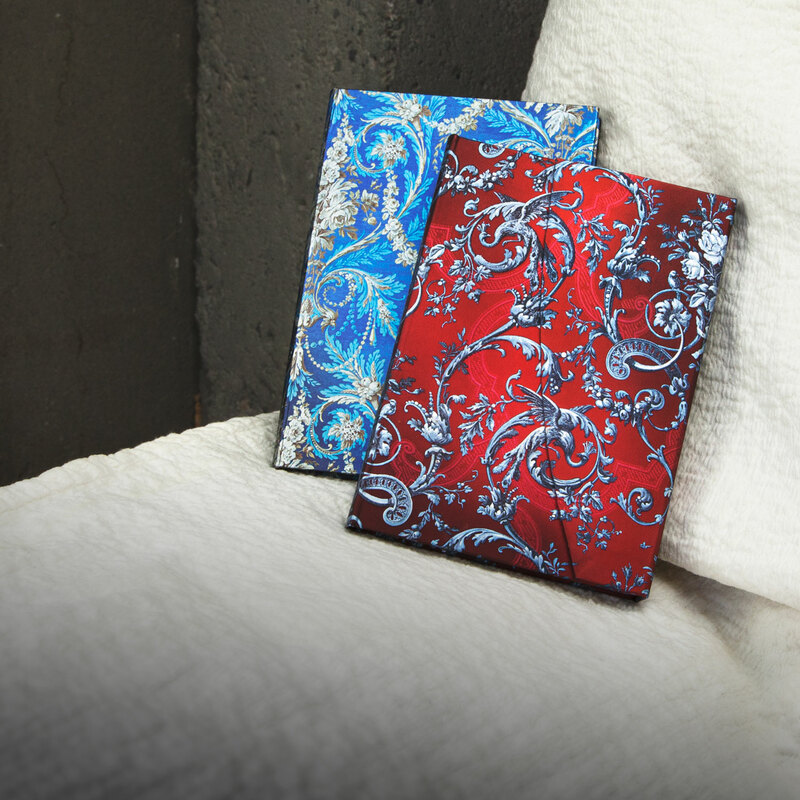 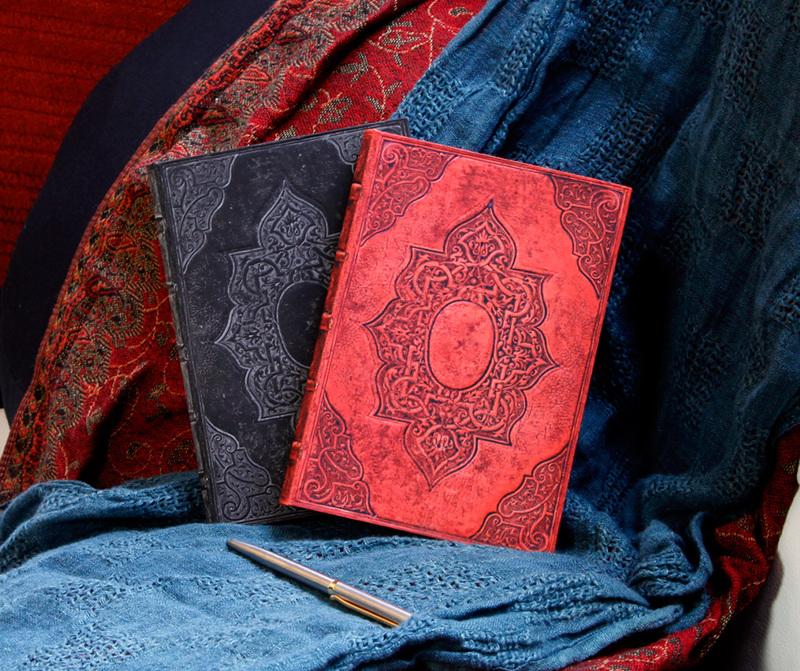 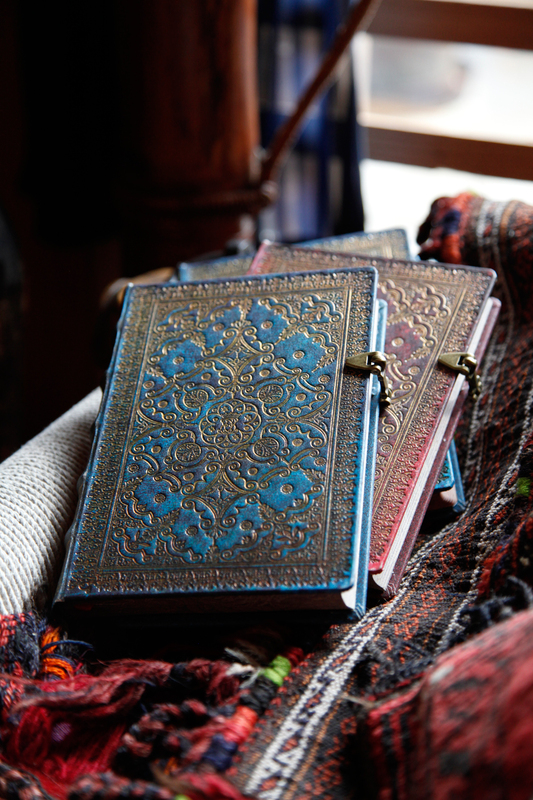 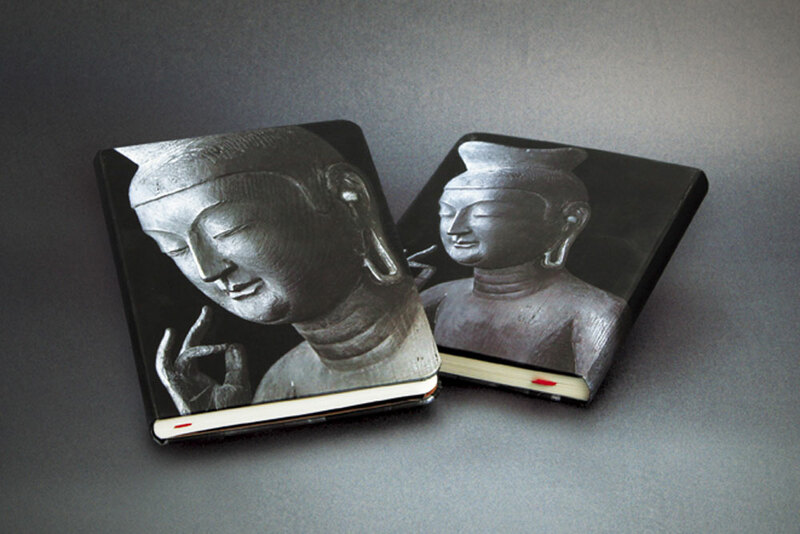 Introducing Our Fall 2014 Paperblanks® Collection!